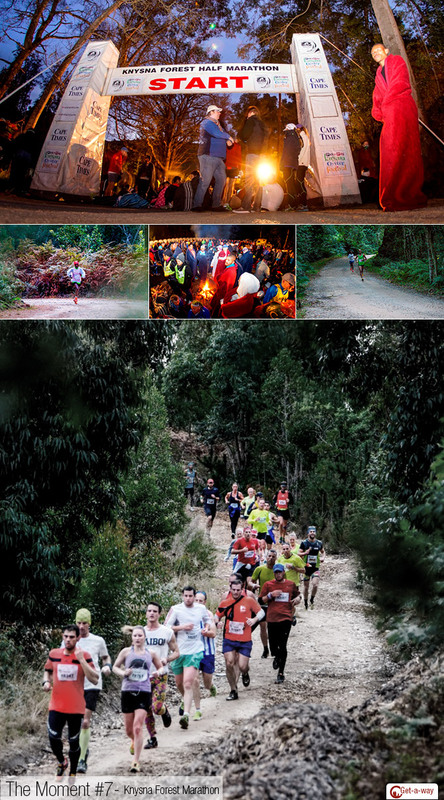 With the Knysna Oyster festival come the famous Knysna Forest Marathon for runners to complete in either a half (21km) or the full Marathon (42km) through the forest down to Knysna lagoon for the finish. To get to the start, runners are taxied to a clearing in the forest and treated to hot drinks and snacks next to warming fires. This is one of South Africa’s premier sport and lifestyle Festivals.